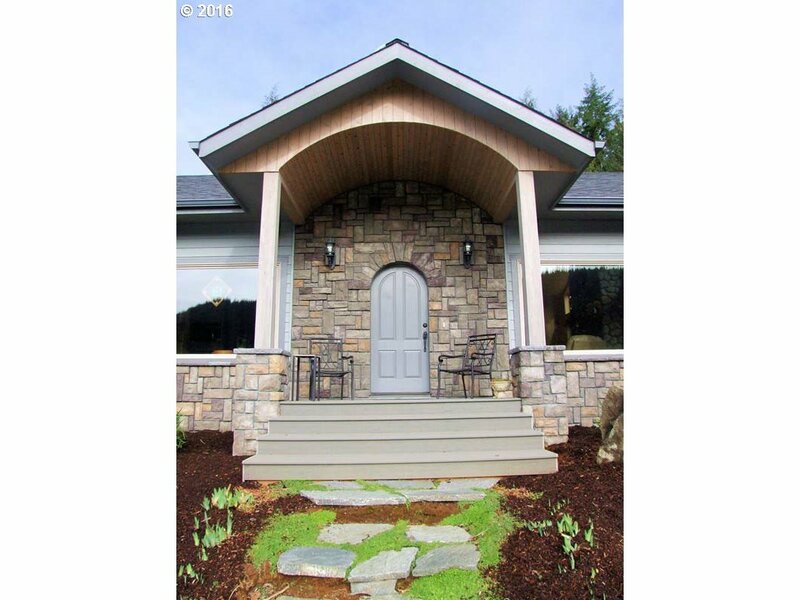 5.09 ACRES ~ TOP QUALITY ~ CUSTOM DESIGNED ~ 2013 Carter Bros built home with sweeping view of the North Fork of the Siuslaw River! Pasture and wooded views from every window! Ductless heat pump provides cool air (you'll need it here in this banana belt). Propane fireplace cozies up your rainy days! RV hook-up, guest studio and large workshop/storage building. Mature landscaping, cedar grove. Must see!